Tickets are Will Call and will be picked up at the gate upon arrival. Merchandise pre-orders will be picked up at the festival merch tent. Please bring a valid form of ID to receive your tickets and merchandise. 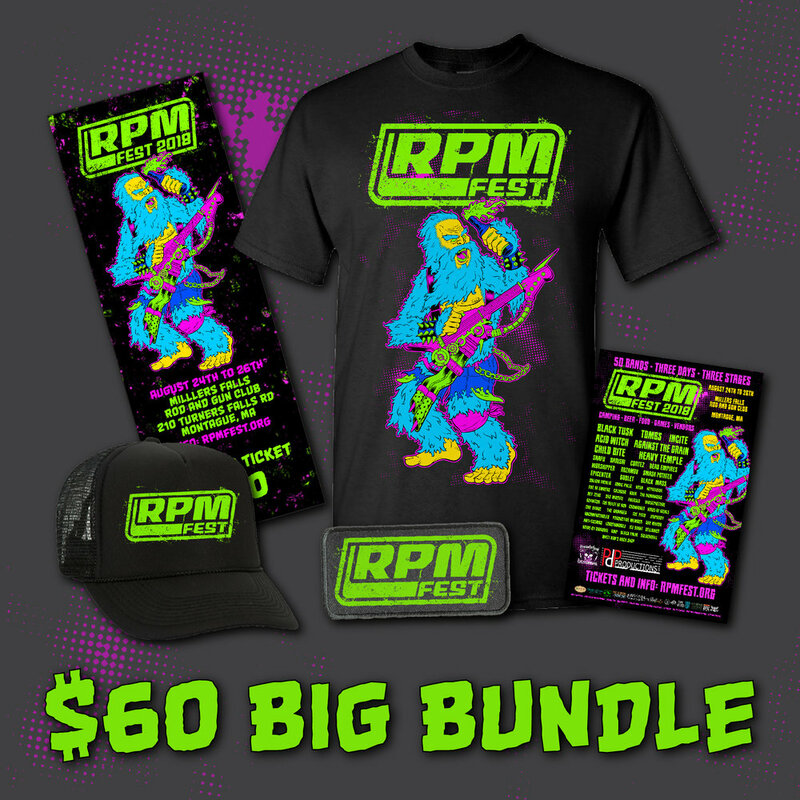 Please read the RPM Fest 2018 FAQ for information on schedule, parking, camping, food/drink, and other policies.  Newer PostGet your RPM Fest 2018 Tickets now!